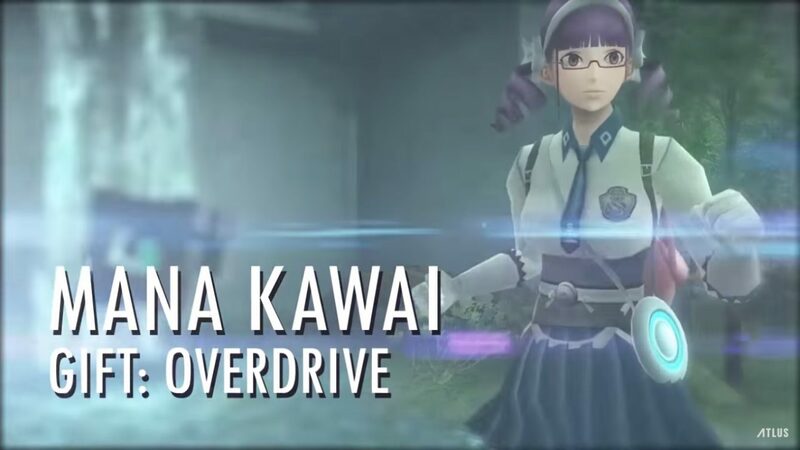 Atlus has published yet another video for Lost Dimension, this time introducing two new characters named Mana and George. Mana is a purple pigtail haired girl and George a somewhat stereotypical action hero who enjoys shouting, “JUSTICE!” when attacking. 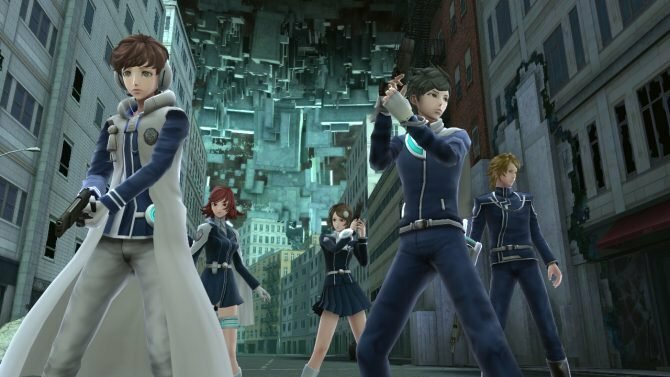 Lost Dimension is a new RPG that draws a bit of inspiration from Danganronpa where the player must choose a character to kill off as you progress due to a traitor being amongst your party members. Choose the wrong character and eventually the traitor will turn against you during the final boss fight. 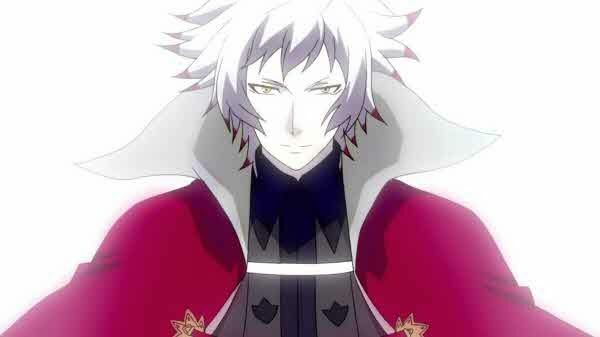 Lost Dimension releases for PlayStation Vita July 28, 2015.